← Experiment Revised: Do older wide aperture lenses have issues with CMOS cameras? 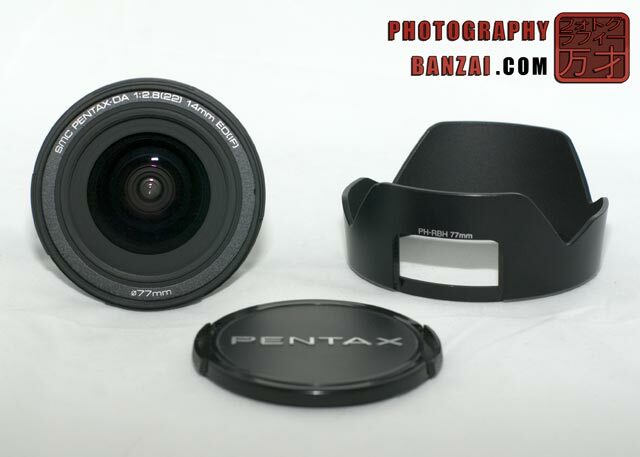 I picked up a Pentax DA 14mm f2.8 lens used locally for a good price around a month ago. It’s a rectilinear (flat field) wide angle lens designed for APS-C sized imaging sensors with a sizable aperture for this type of lens. Normally, I’d shy away from APS-C only lenses as I try to buy with the future in mind, but out of current offerings from Pentax all of their wide angle lenses to my knowledge only are able to cover the crop sensor. Considering the price and interesting properties of the lens I could not pass it up. 14mm is a standard “ultra wide” angle lens for APS-C cameras. 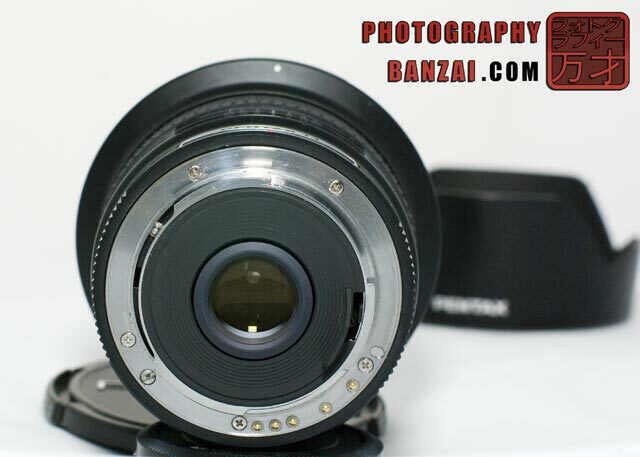 What sets this lens apart from many is that it has a reasonably large aperture of f2.8 which is generally a stop or two faster than many other wide angle lenses of a similar focal length. That larger aperture shows in the physical dimensions and weight of the lens, yet it’s far from unmanageable and I think matches quite well with K10D, K20D, K-7(5) camera bodies, especially when they have a grip attached. Part of the reason it’s not even larger is that it is very much unable to fill a full APS sized imaging frame as results from excellent PentaxForum users have shown by testing with film cameras. The lens takes 77mm filters, which are pretty standard for this size of lens, but are notably expensive when purchased new. The lens is excellent at focusing close to subjects, for example, subtracting 6.72 inches Minimum distance – 3.3 inches lens length – 1.79 inch register distance = able to focus on objects 1.63 inches from the front lens element! This can give some unique subject possibilities to the photographer. The focusing system is screw-drive type and reasonably fast. The manual focus ring does not turn when the camera is auto-focusing, which is a nice feature and it also supports Pentax’s quick-shift manual focusing ability. – Seriously excellent at limiting chromatic aberration! – Seriously excellent sharpness, especially at MTF! – Quick-shift focusing ability without having the focus ring turn when AF is happening. 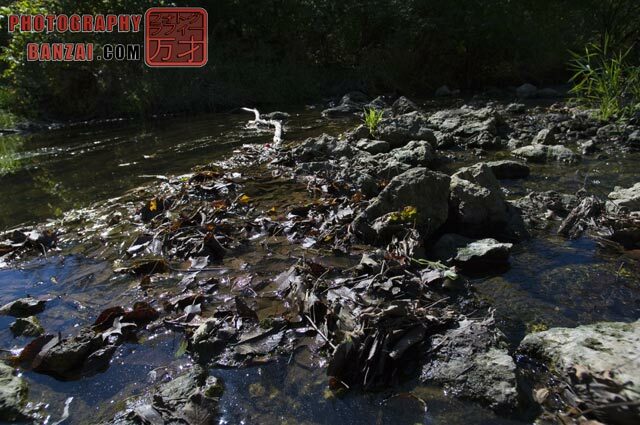 – Use as a Rectilinear wide angle landscape lens is top notch. – A nice large f2.8 aperture that produces sharp images on my K-7 from f2.8 onward, however with visible vignetting comparing f2.8 to say f5.6 that I have noticed with limited testing so far. – Produces “star burst” style light sources. – Solid all metal barrel construction. – The bokeh in general is pleasing to my eyes around 80% of the time. – Extreme edges are un-sharp with visible distortion on my lens, but I’ll admit I like the effect in some images. – The manual focus ring is “grainy” in feel with a considerable amount of friction when turning. 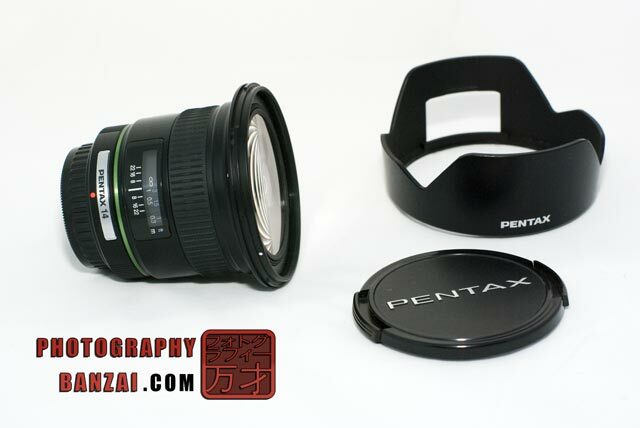 – It’s a lot larger than Pentax’s newer DA 15mm F4 Limited lens. 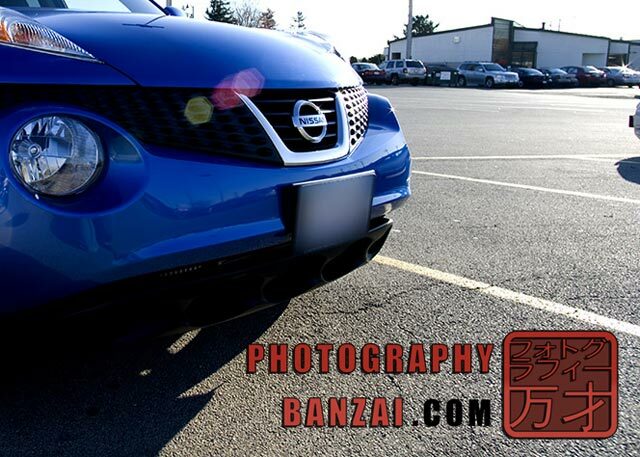 – Lens flare without the hood isn’t difficult to produce. 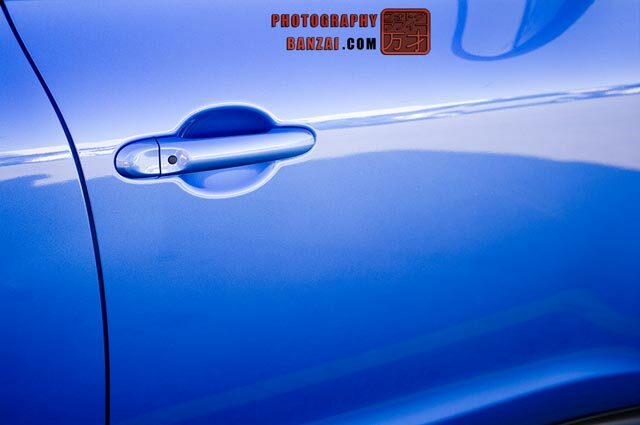 – The 6 flat aperture blades can produce quite visible hexagon shaped bokeh bright spots at times. – Not specifically designed to be WR (weather resistant), so it could use an engineering refresh from Pentax. 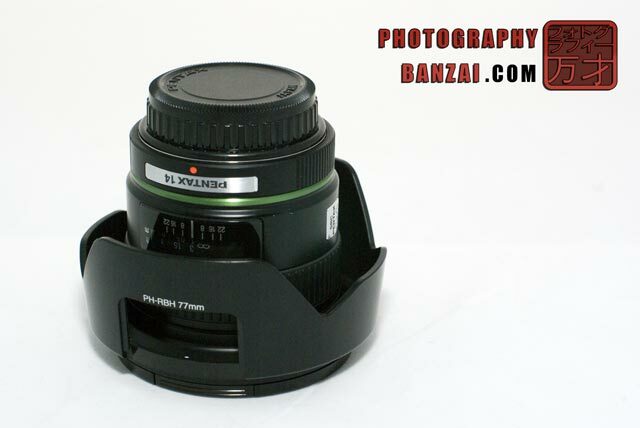 This lens is excellent at controlling chromatic aberration. Rectilinear wide angle is a great photography tool. The Star burst effect from point light sources is beautiful. Bright bokeh areas and flare (no lens hood in this image) result in hexagonal bright spots. Overall I’m happy with this purchase, but also keep in mind I paid less than half what the current going price online is at. Before having a chance to pick it up, the lens was never on my radar as I have a 10-17mm fisheye and felt I didn’t need another wide angle. In retrospect, having a rectilinear wide angle is very very nice as I can produce quite different scenes compared to the fisheye lens at say 17mm where distortion is at the lowest point. Overall I’m extremely happy I bought the lens as it’s a great fit for many of the subjects I like photographing such as landscape and architectural. I would still seriously consider the lens at full retail price, but I would be on the fence for a while as it has a few drawbacks. 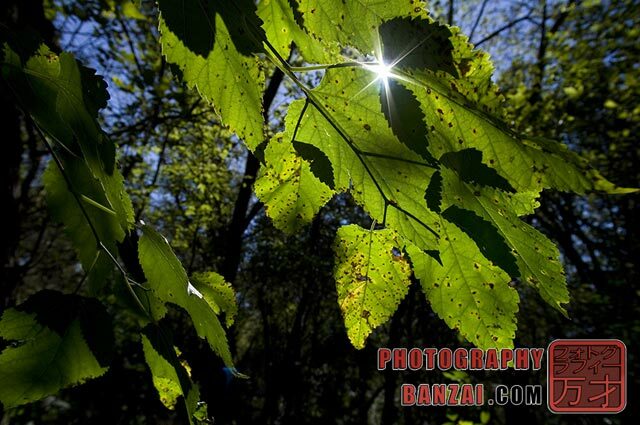 This entry was posted in Lens, Reviews and tagged da 14mm f2.8, lens, pentax, review, wide angle. Bookmark the permalink.